Recycled Plastic Raised Beds can make alot from a little space! Grow more and save some space! Recycled Plastic Raised beds can allow you to grow more, even if you have a small garden. So get creative in your garden today. The great thing about recycled plastic is how long it can last. 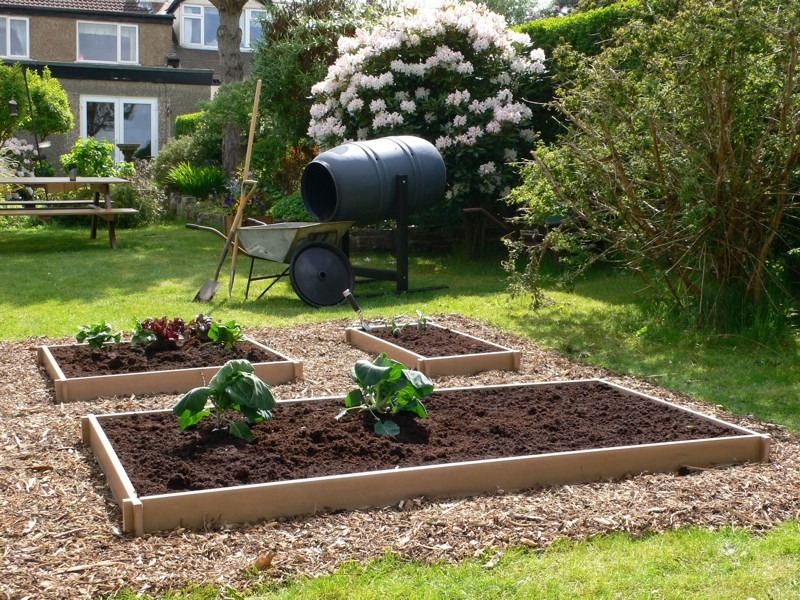 These recycled plastic raised beds can last for upto 50 years.